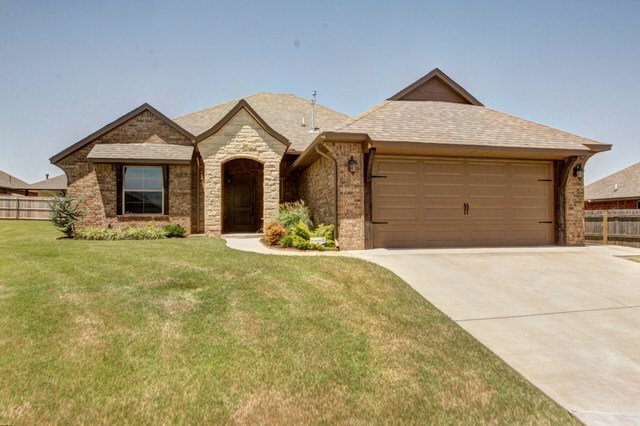 You will fall in love w/ all the upgrades this home has to offer. Living, Kitchen & Dining are all open to each other. Kitchen is complete w/ stained custom cabinets, granite, stainless appliances, under cabinet lighting, pantry & breakfast bar. Stained crown molding, doors, & base boards throughout the house. Gorgeous high end light fixtures throughout the house. Master suite w/ whirlpool tub, shower, custom vanity & large walk-in closet.